Investors take note - instant cash flow! 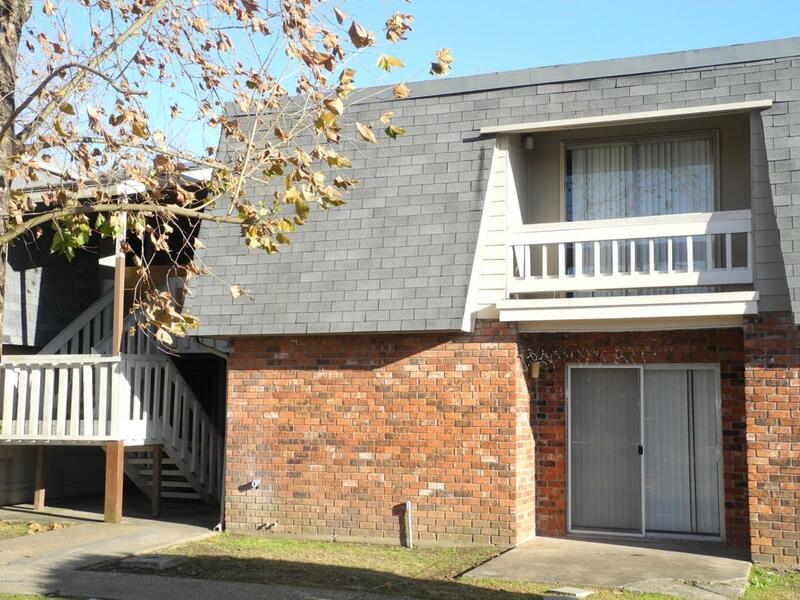 Tenant in place with 1 year lease at $775/month! Very nice and clean- updated condo in convenient location. Camellia Condos offers clubhouse, pool, tennis courts and plenty of parking. Courtesy of Re/Max Acadiana. Listing information © 2019 REALTOR® Association of Acadiana MLS. All rights reserved.